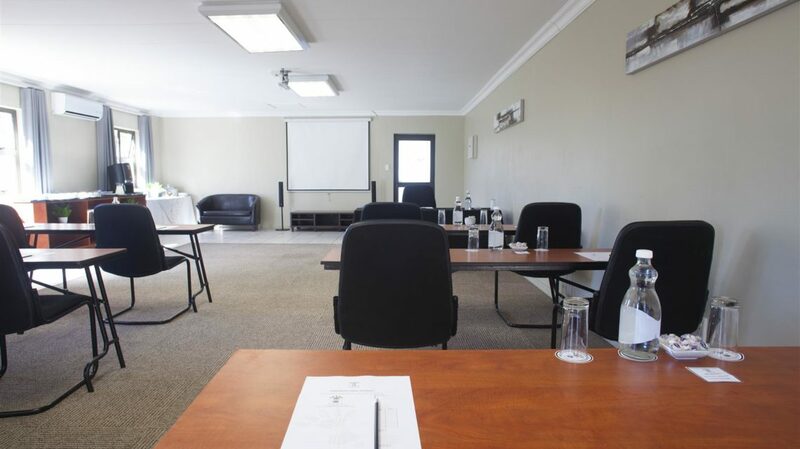 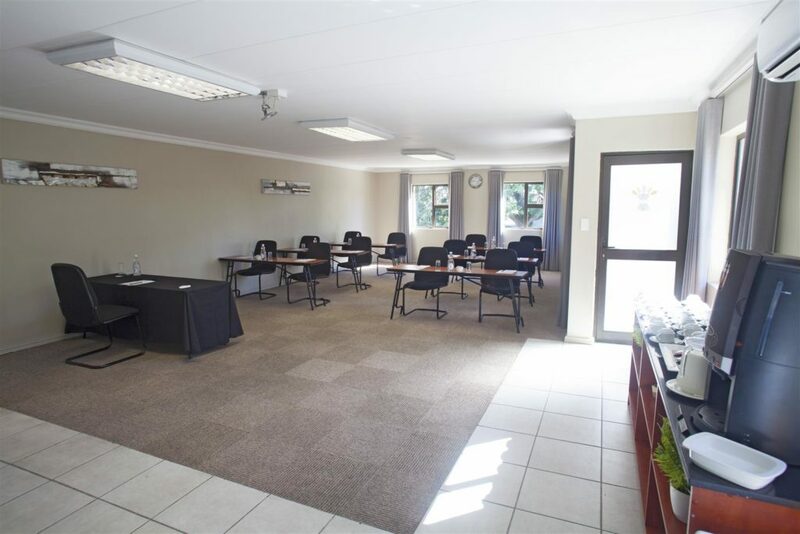 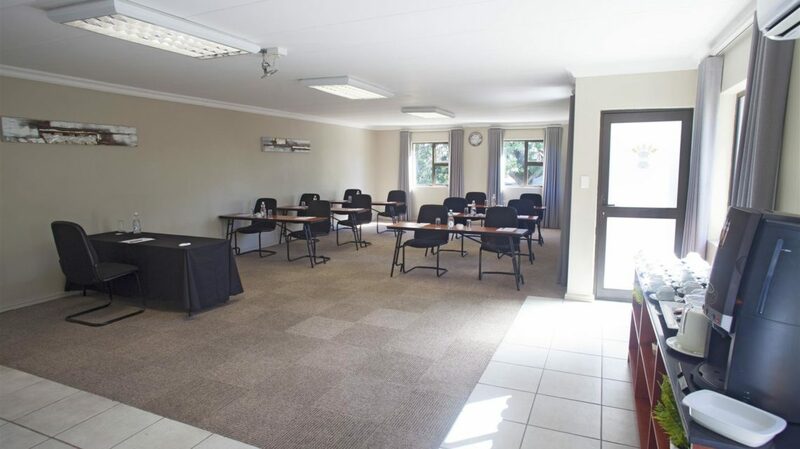 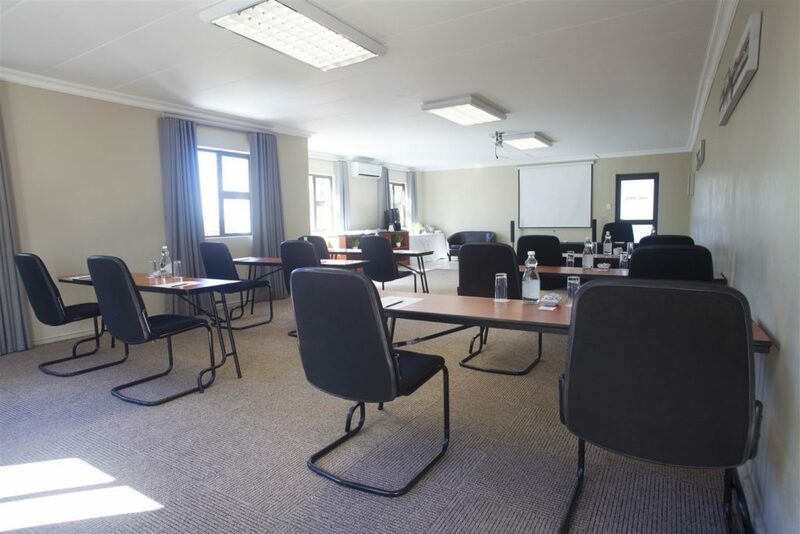 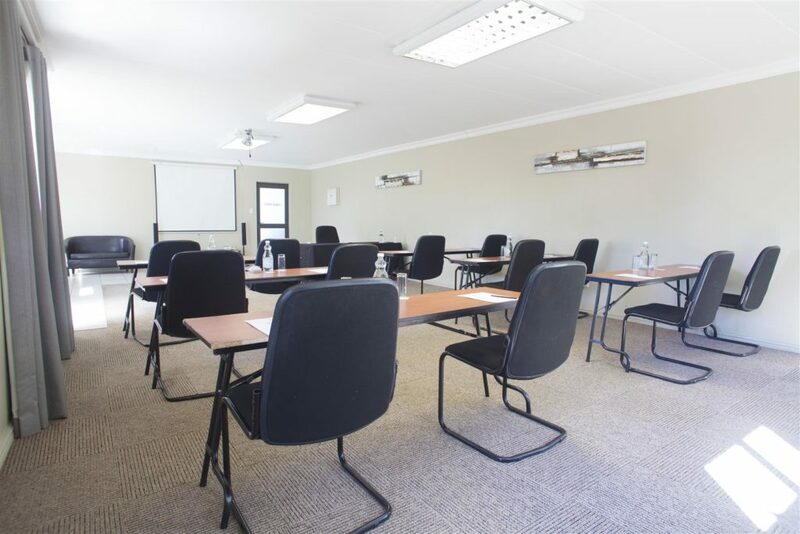 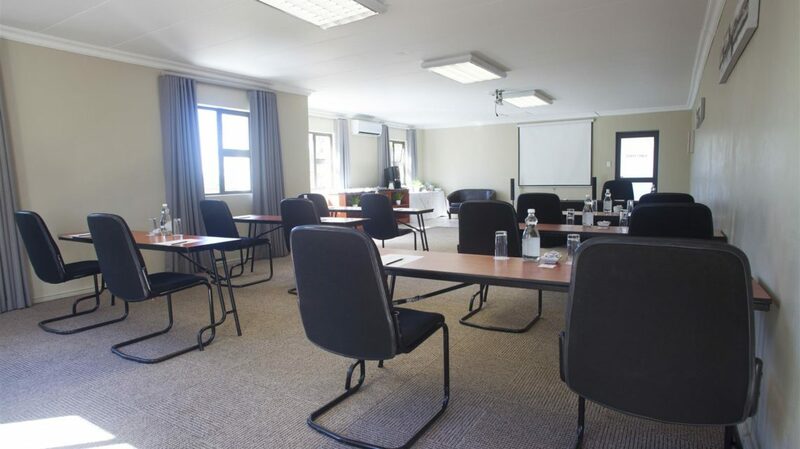 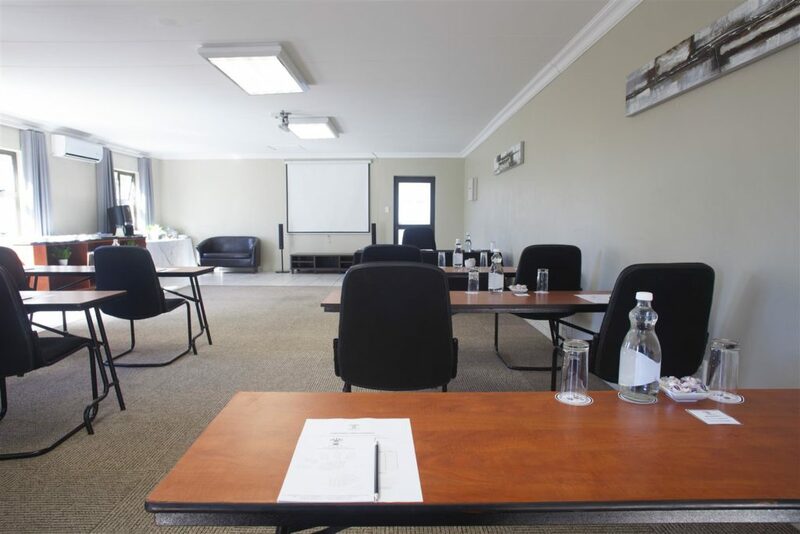 Conference Room 5 is a versatile meeting room for seminars, conferences and breakaway sessions. 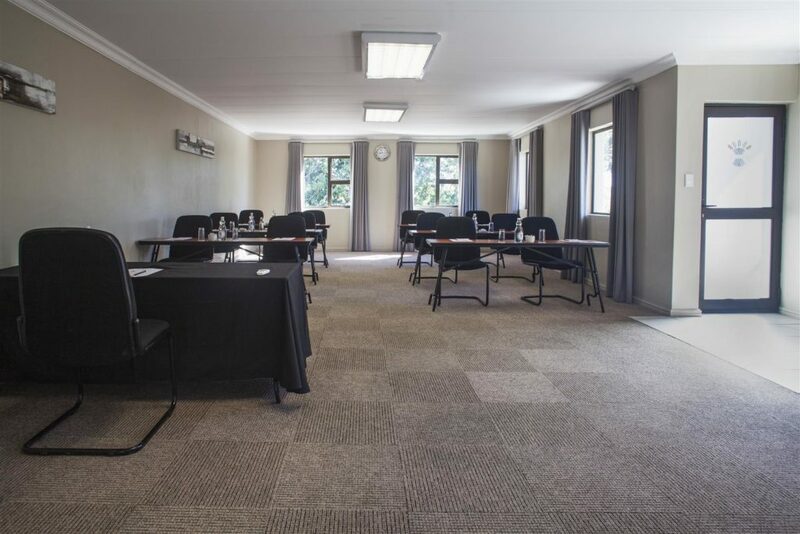 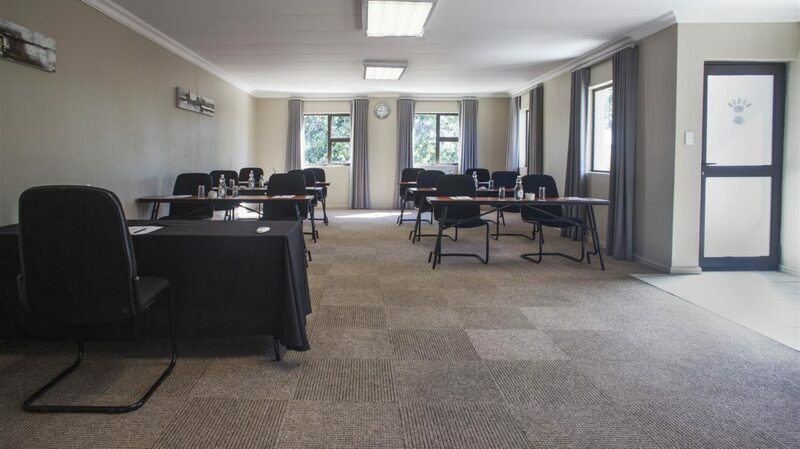 This venue is ideal for presentations and conferences of between 12 and 18 delegates in U-Shape seating and can accommodate up to 40 in a Cinema Style setup. 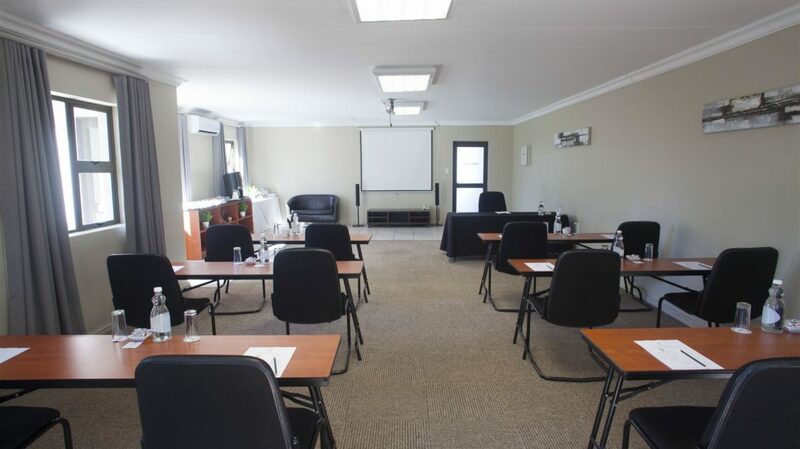 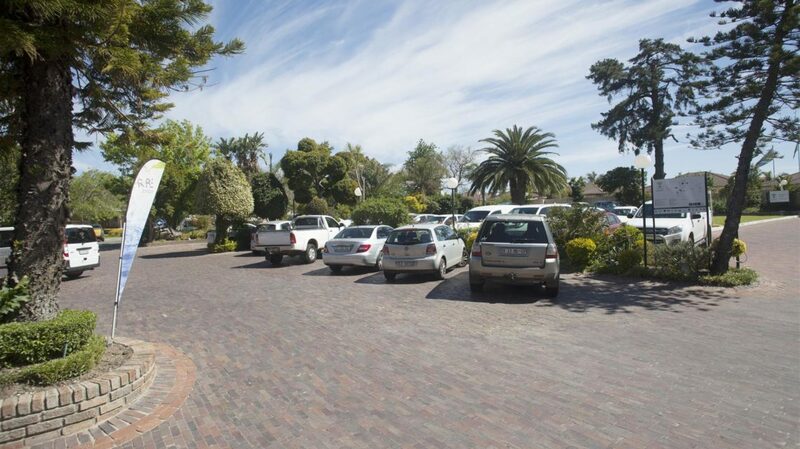 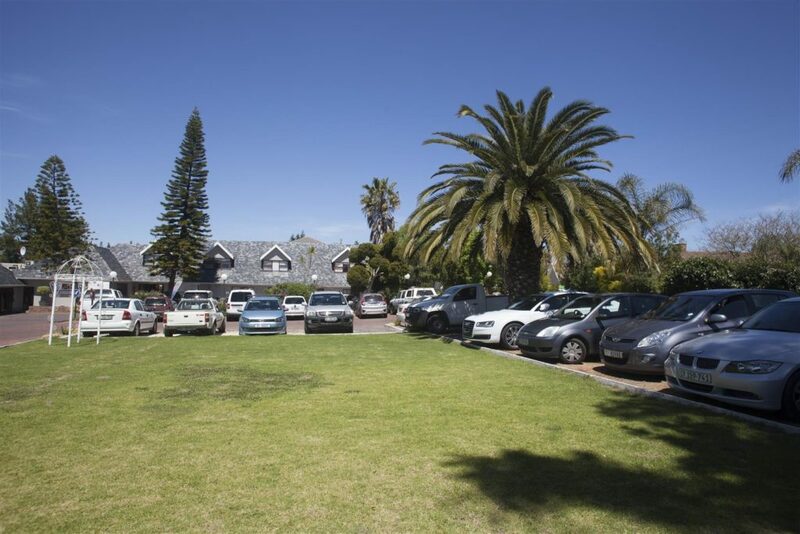 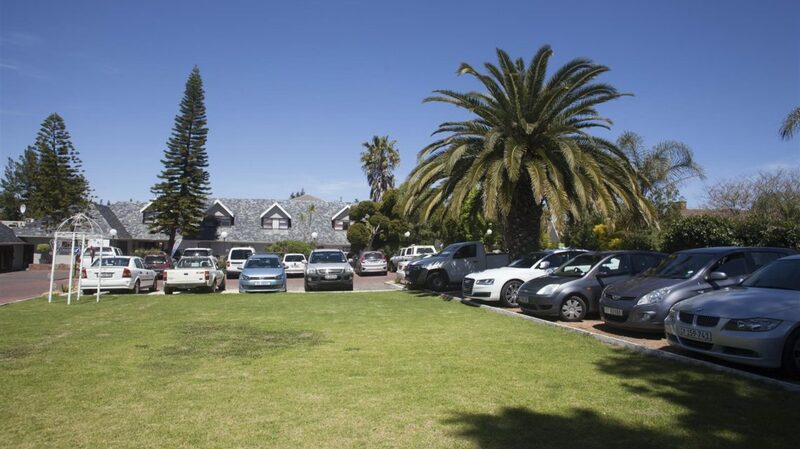 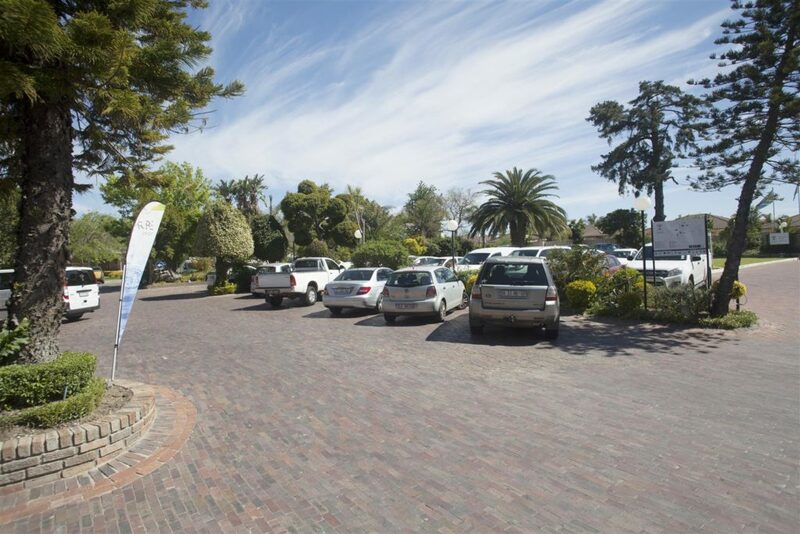 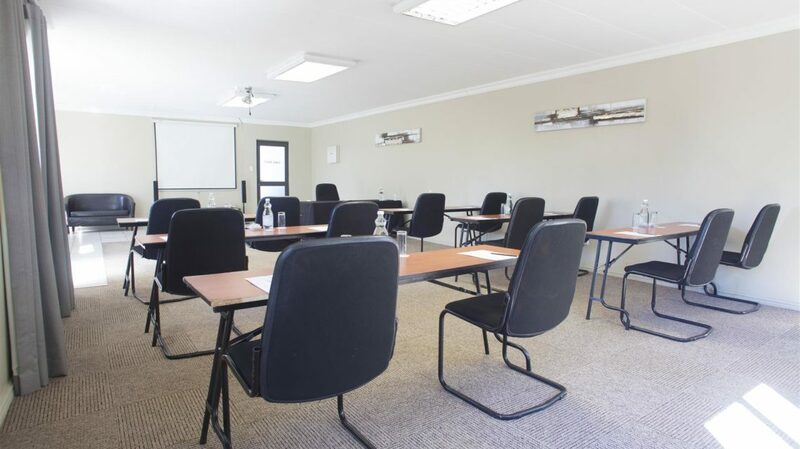 The venue is fully equipped with air-conditioning, stereo audio and DVD player. 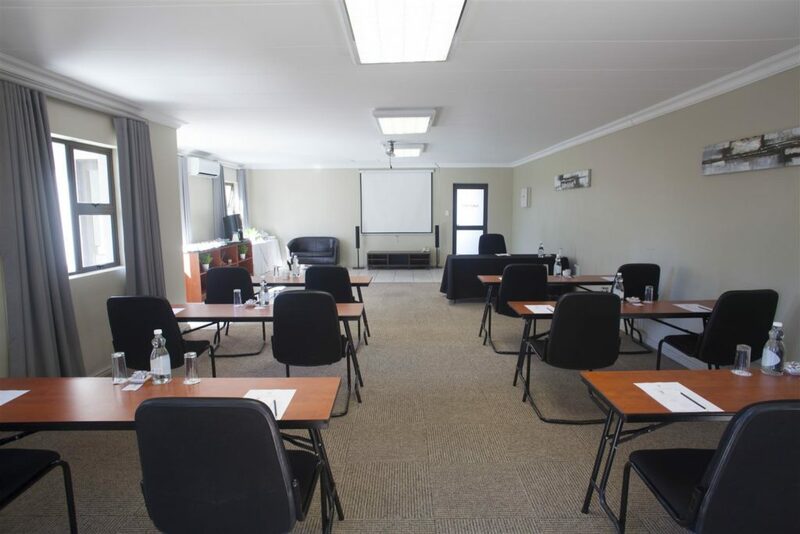 The ceiling-mounted proxima and light-blocking curtains in this venue ensure excellent conditions for presentations.